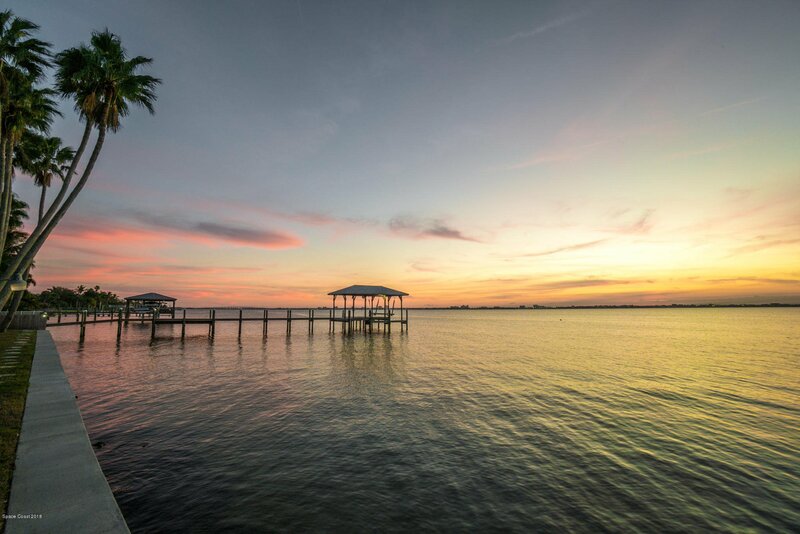 Welcome to River's Edge! 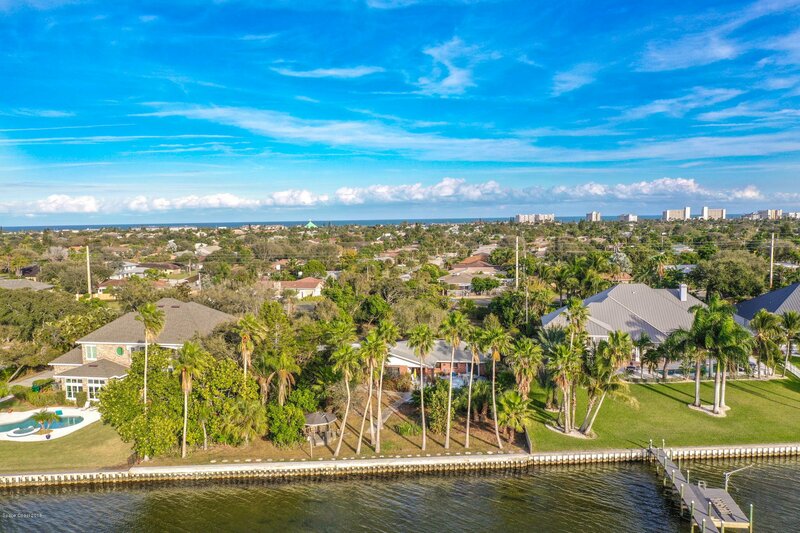 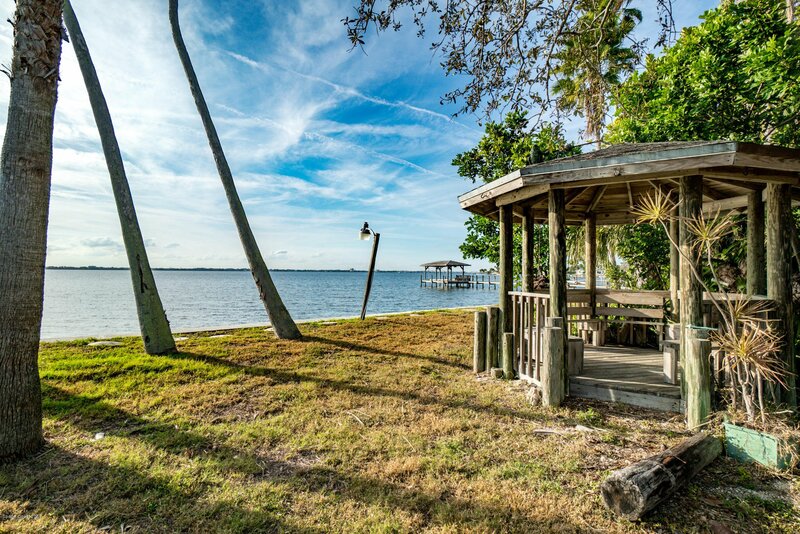 Fantastic opportunity to buy Riverfront in the heart of desirable beachside Indialantic! 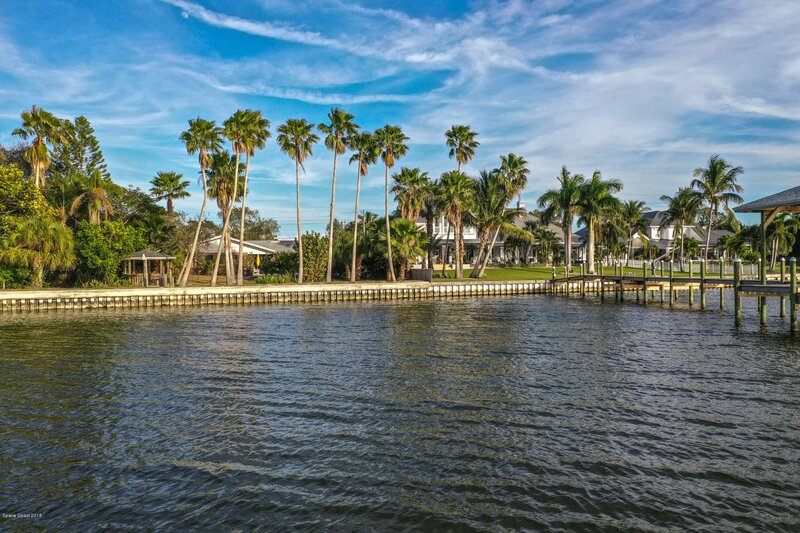 Spacious .79 acre lot, close to 130 feet of river frontage with newer cement capped seawall. 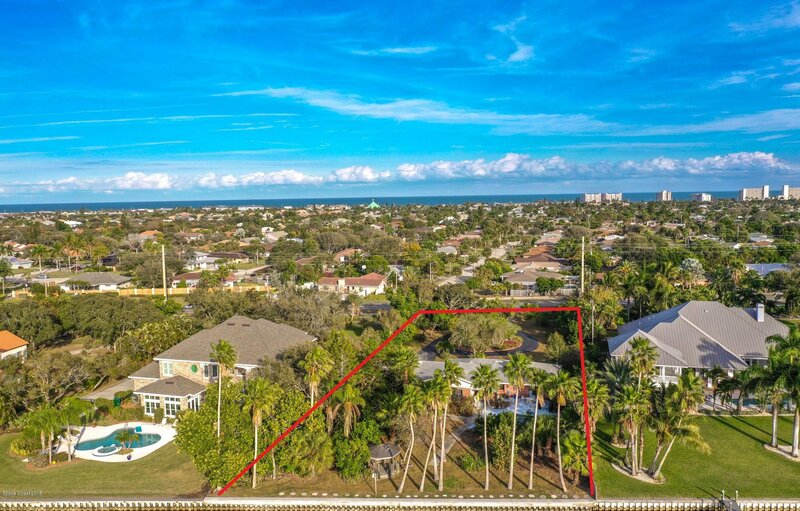 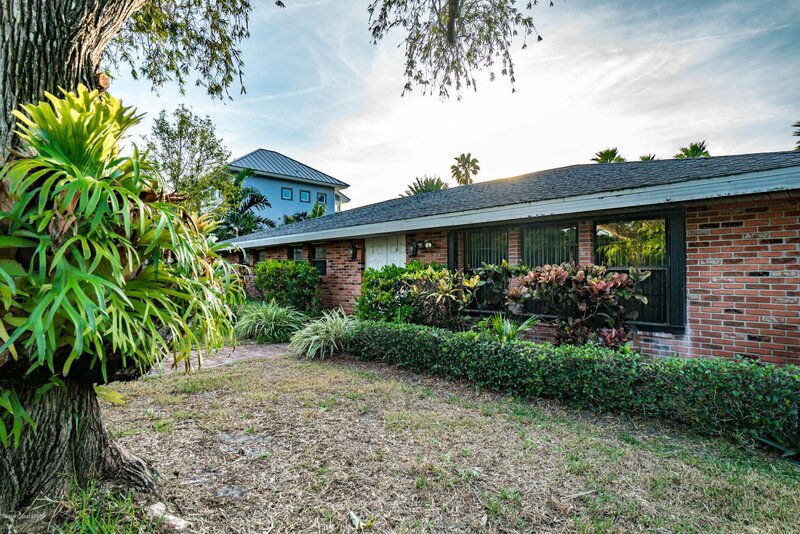 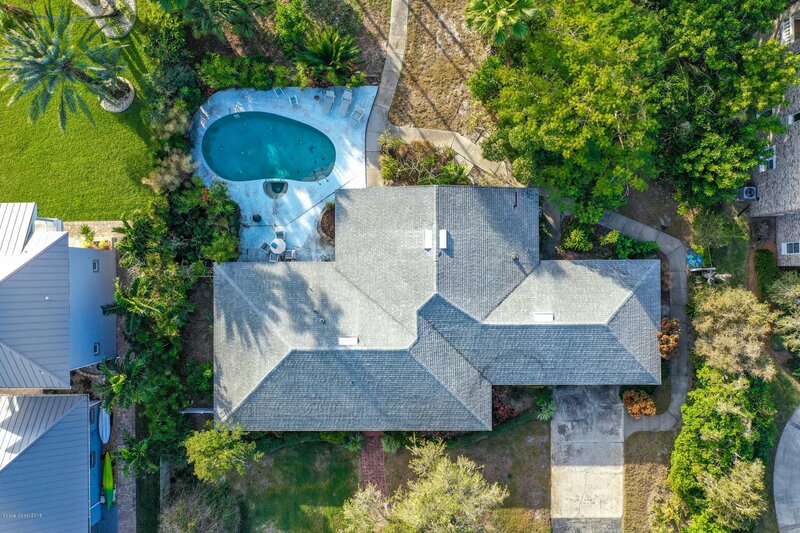 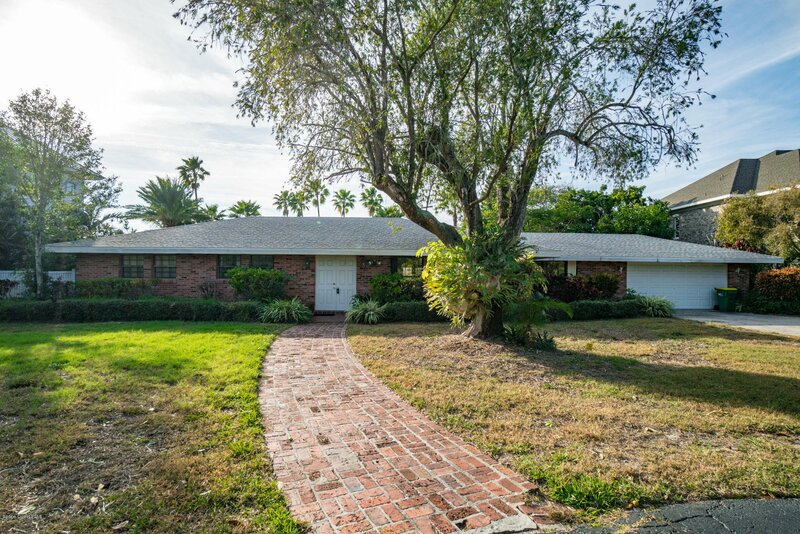 Private house with old Florida charm sits back on the property amidst numerous mature fruit and varieties of palm trees. 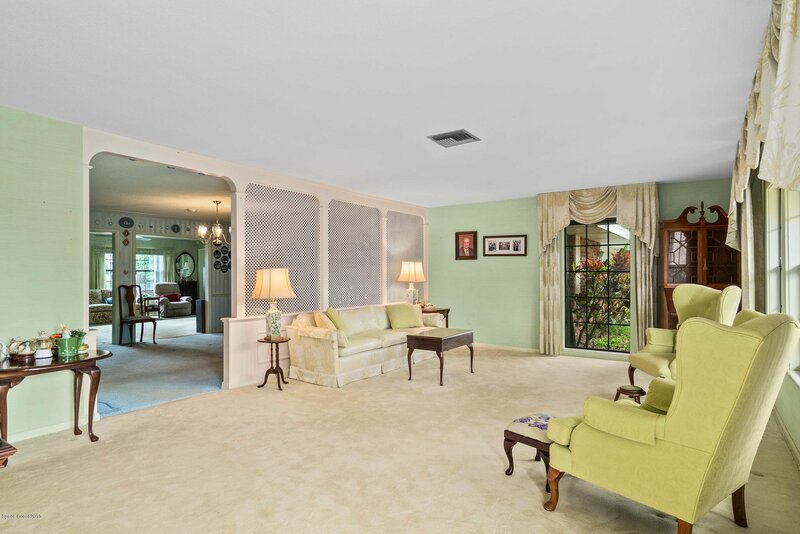 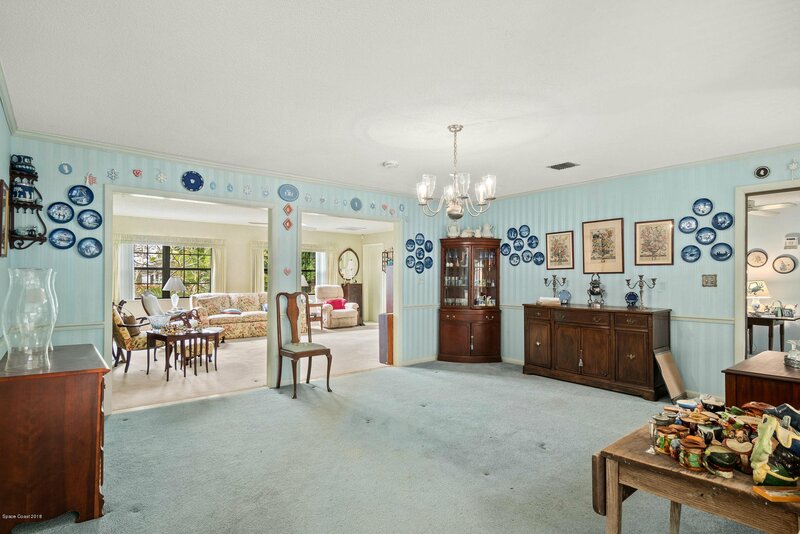 House was built in 1964 and lovingly added onto in the late 70s along with the addition of a pool/spa. 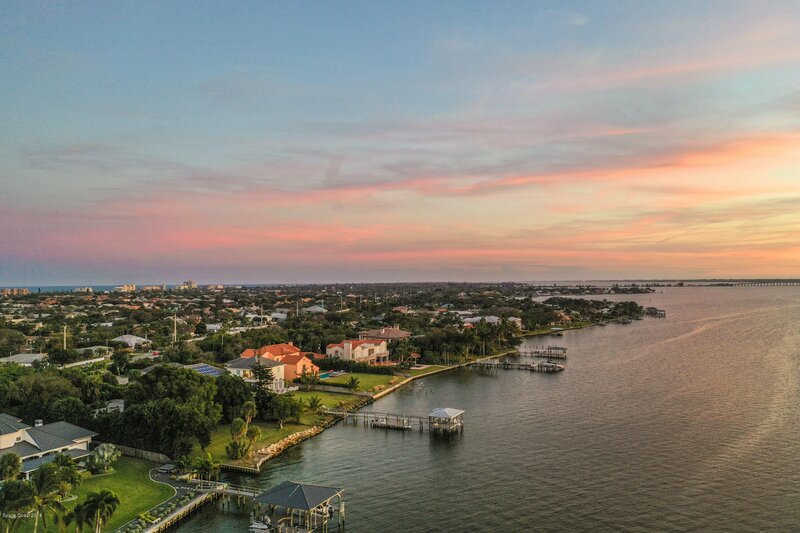 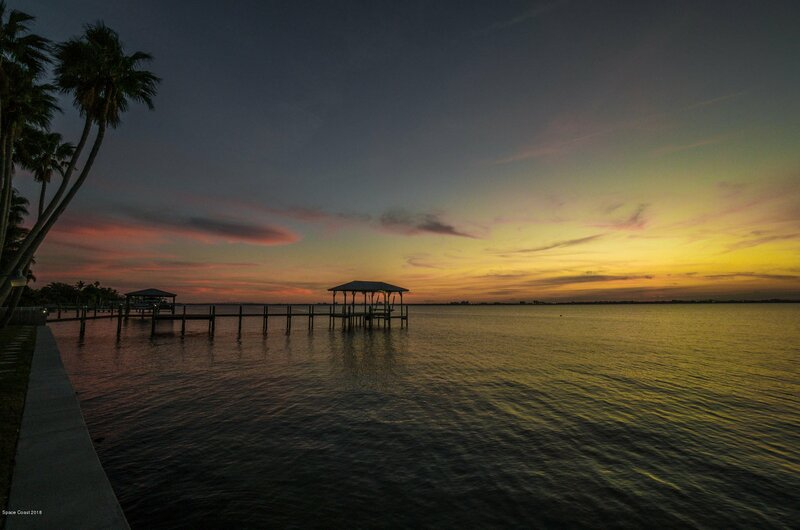 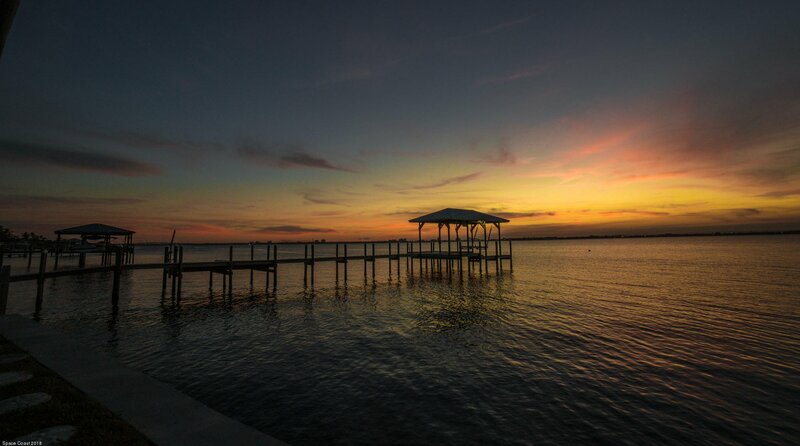 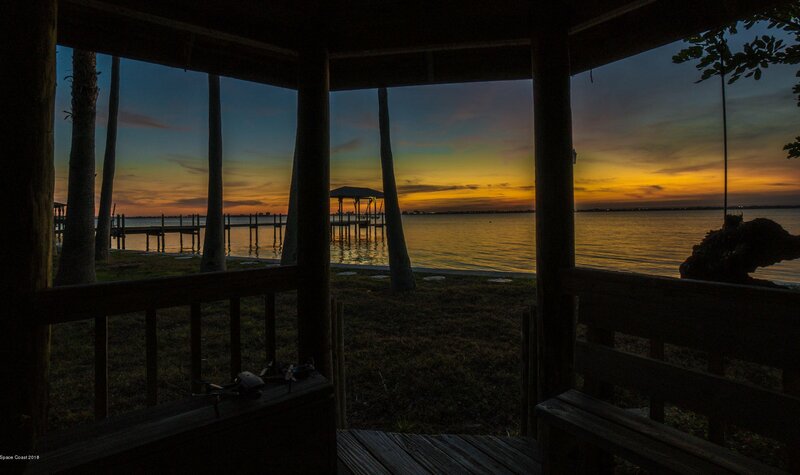 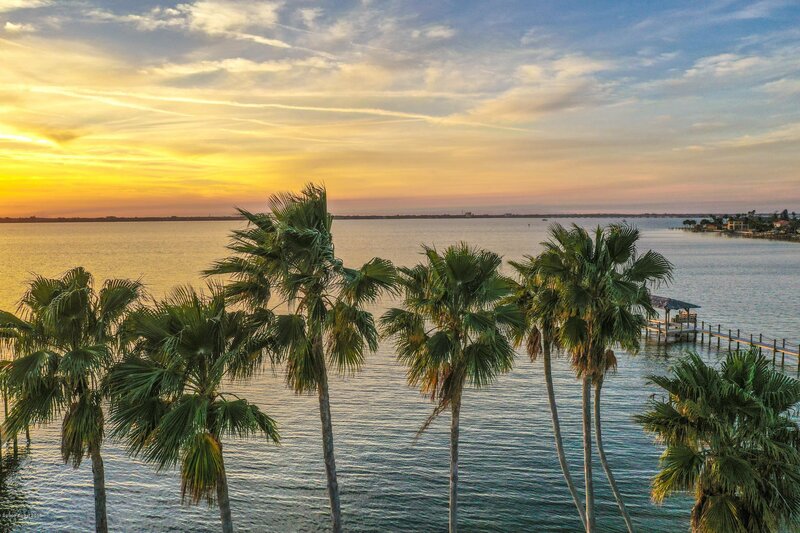 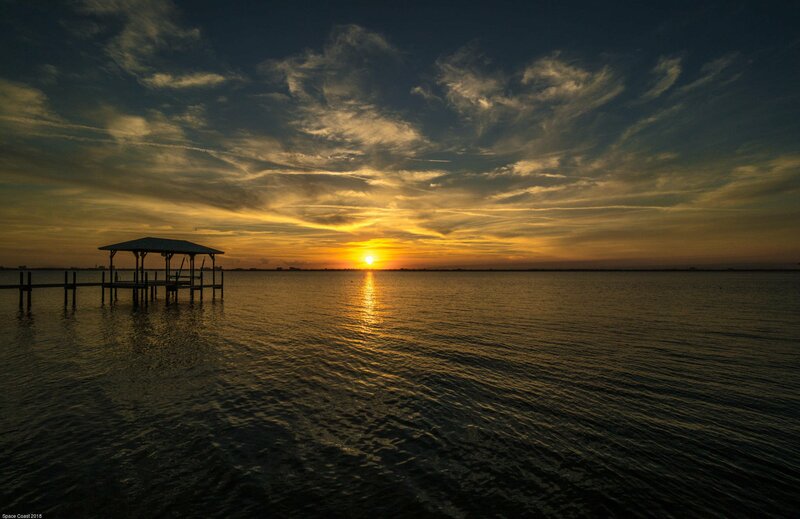 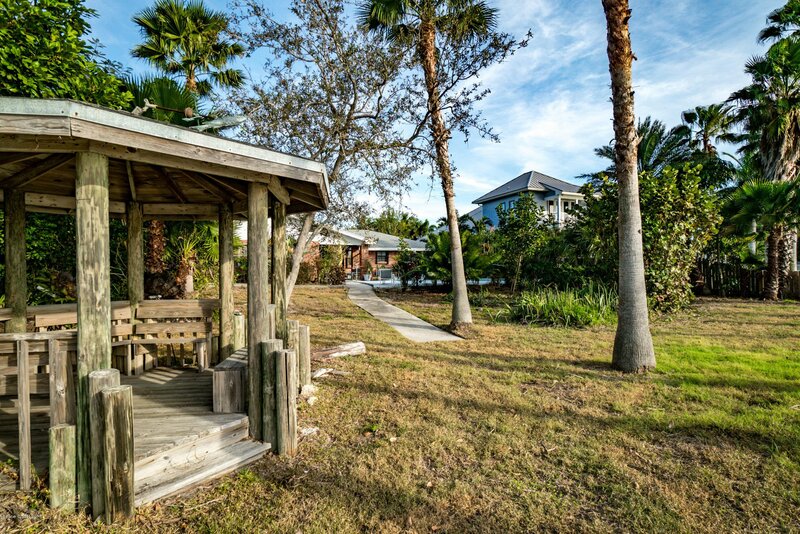 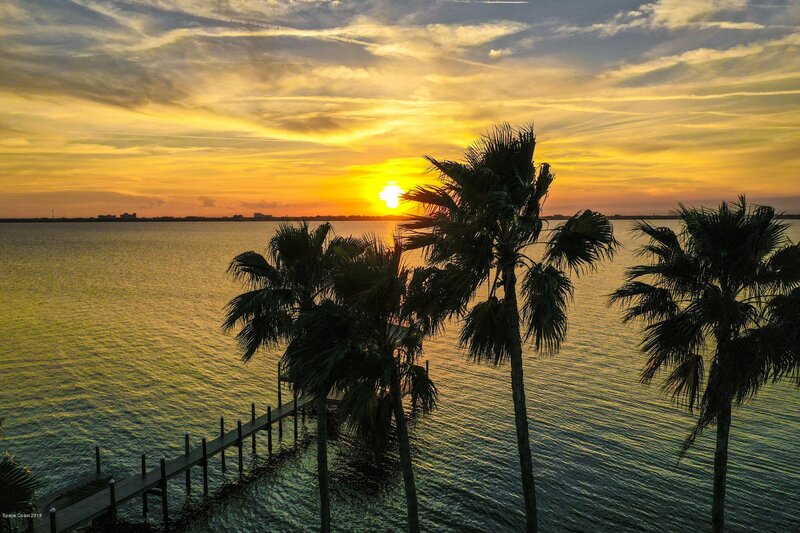 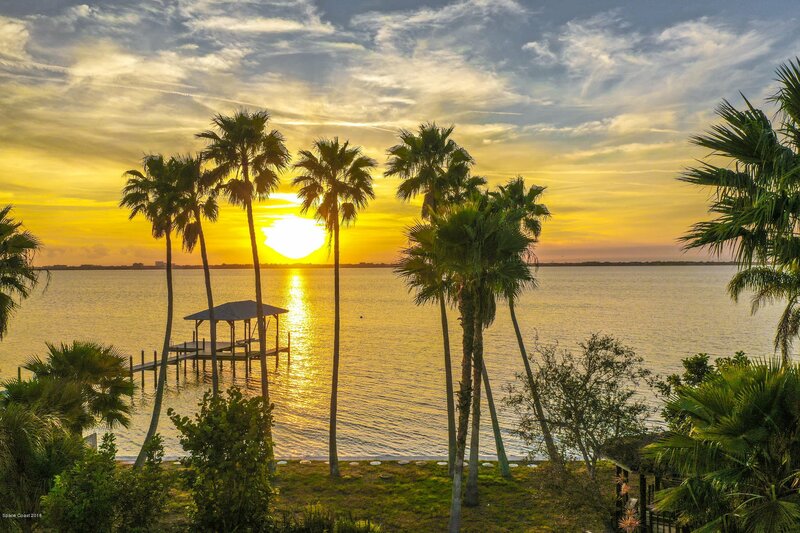 Enjoy breathtaking evening sunsets in your private gazebo looking out to the Intercoastal Waterway. 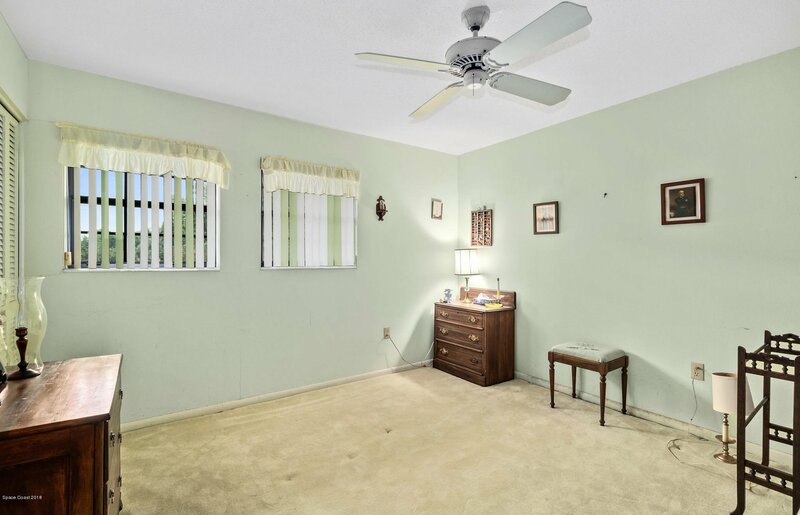 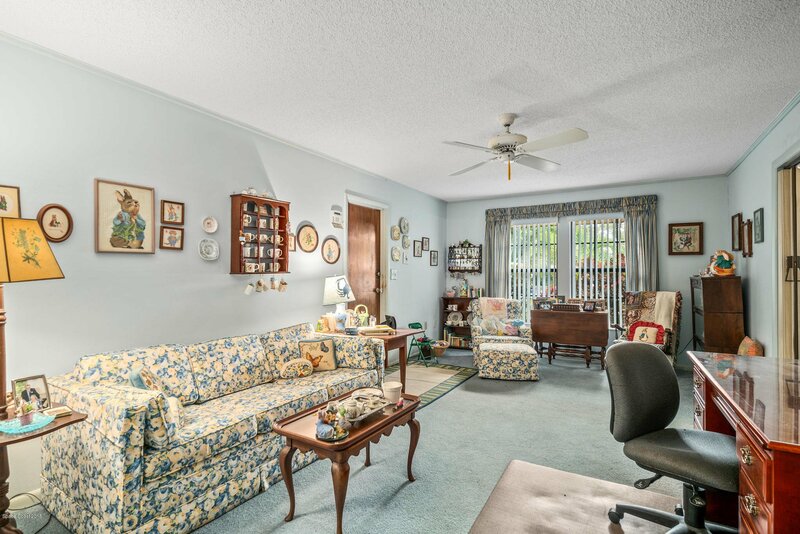 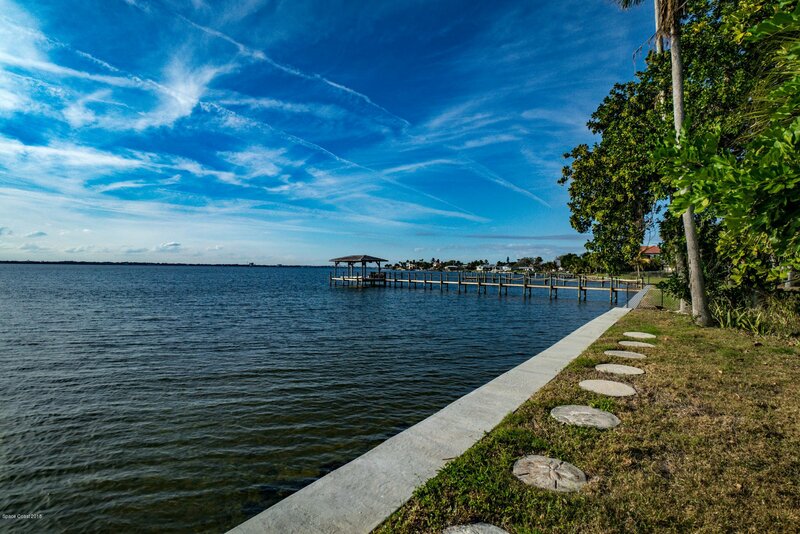 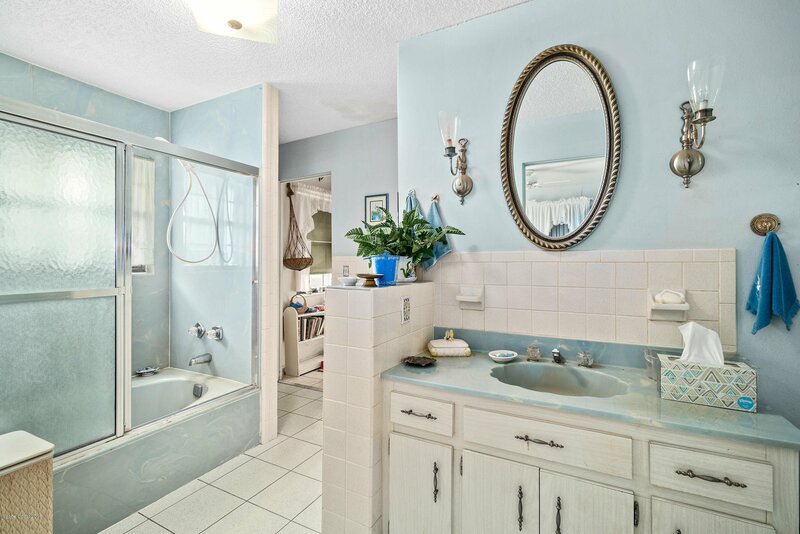 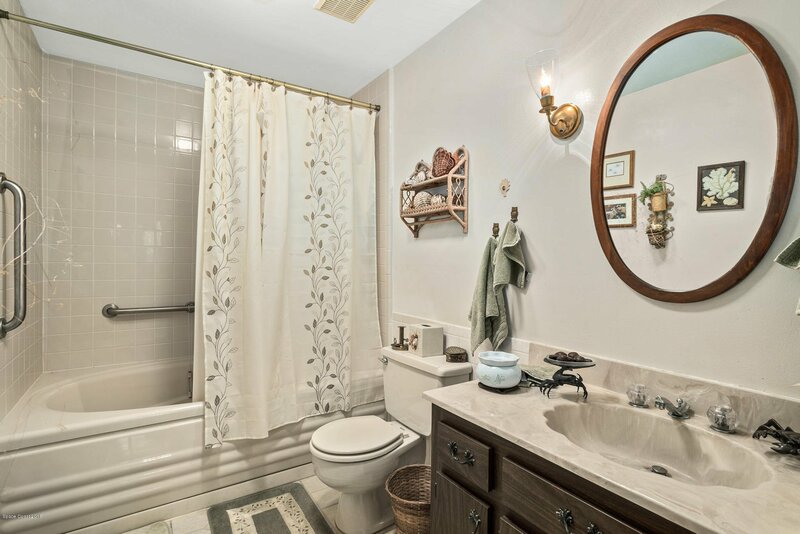 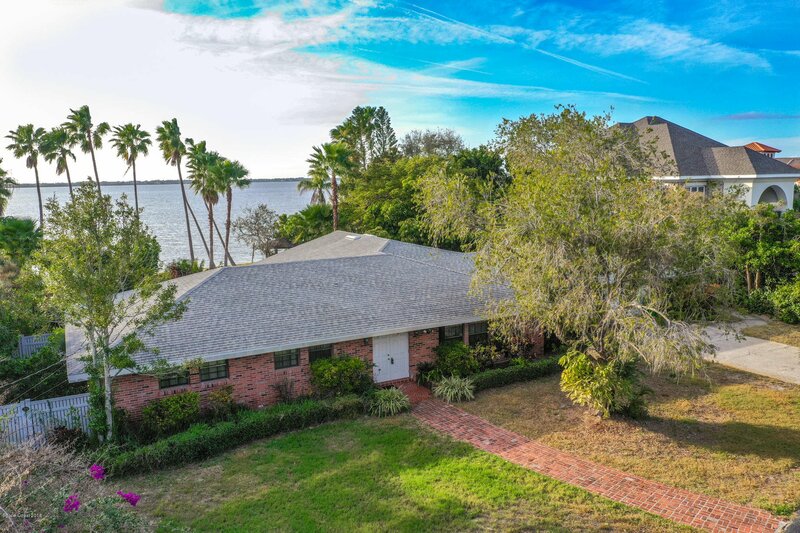 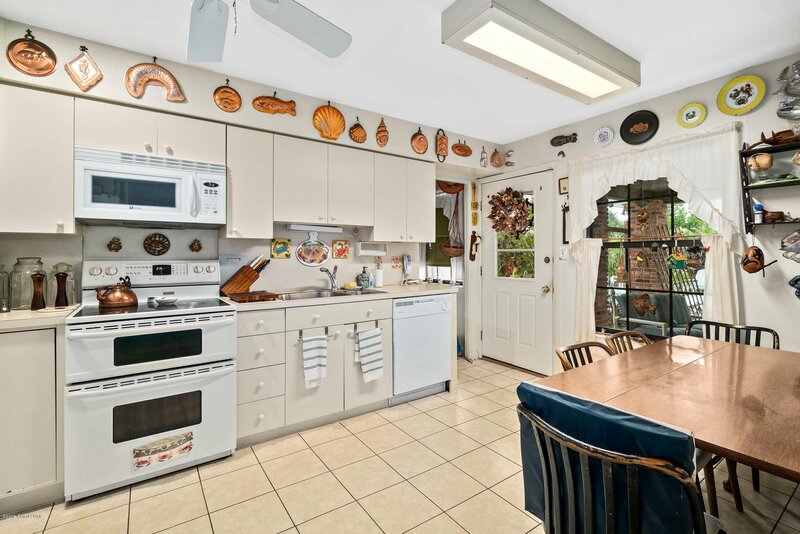 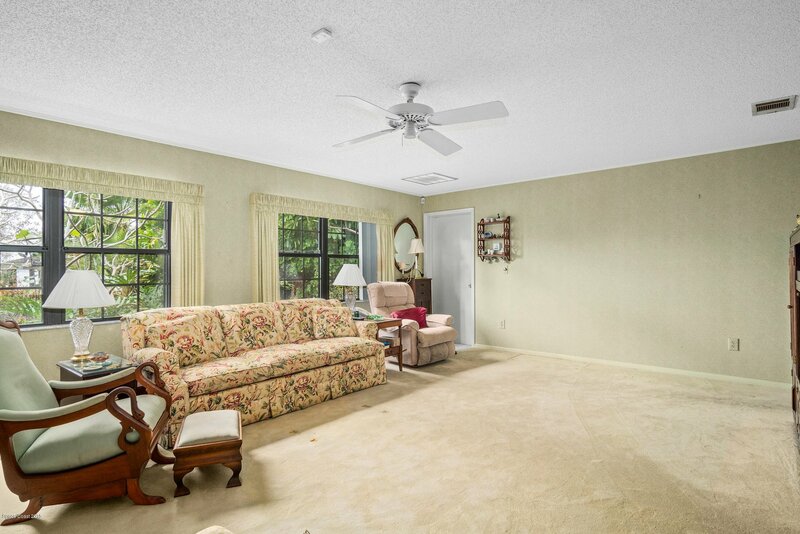 Situated between the Eau Gallie and 192 Causeways means easy access to the mainland and 95. 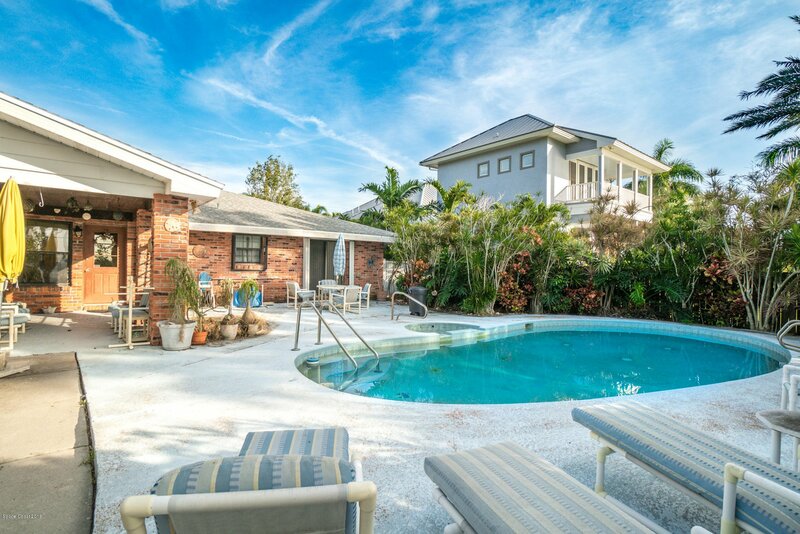 Make this southern beauty your own!